Go to this link to download and install the PCAD ASCII importer. 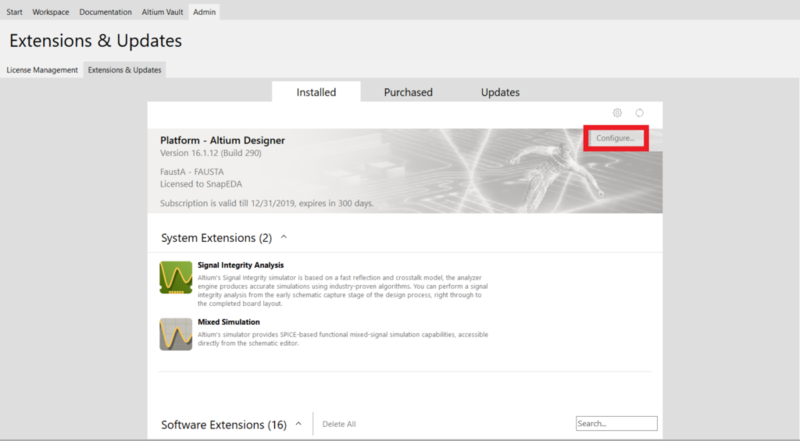 Go to this link to download and install Accel importer. 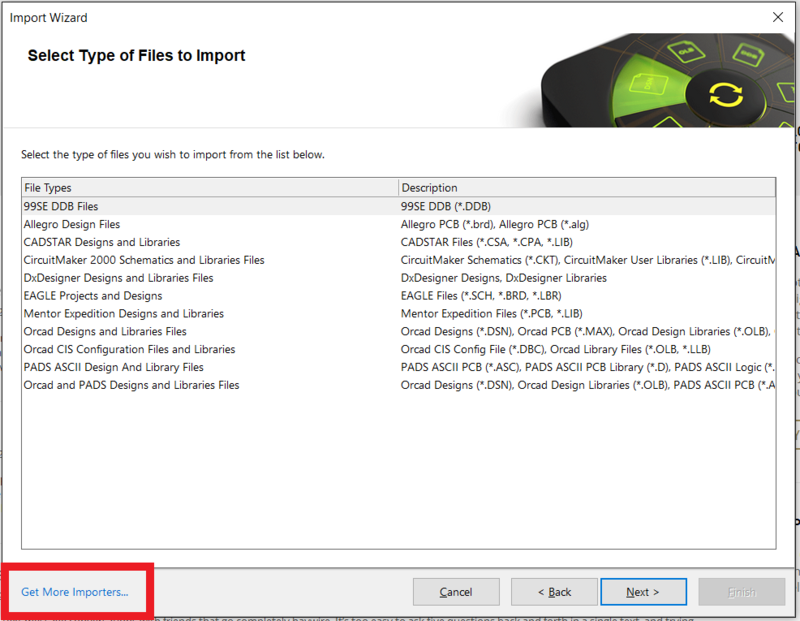 NOTE: These 2 importers are what you are going to need to be able to import the .lia file. 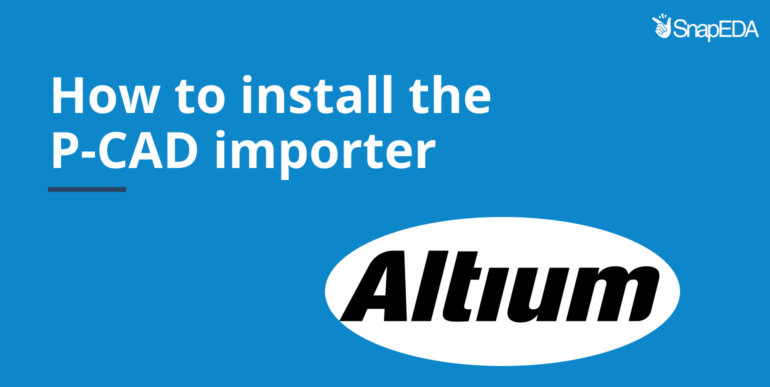 Please Restart Altium software after installation. 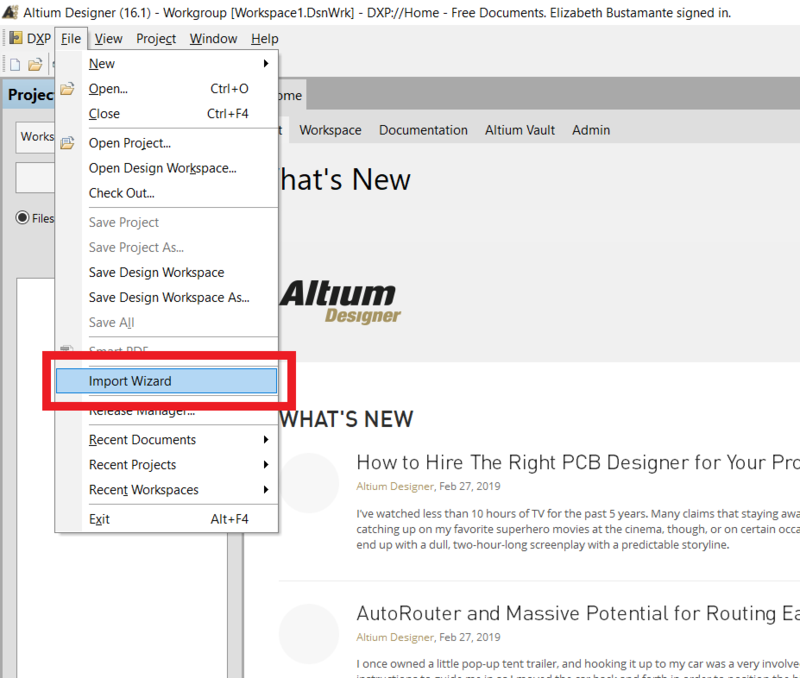 Restart Altium software and that’s it! 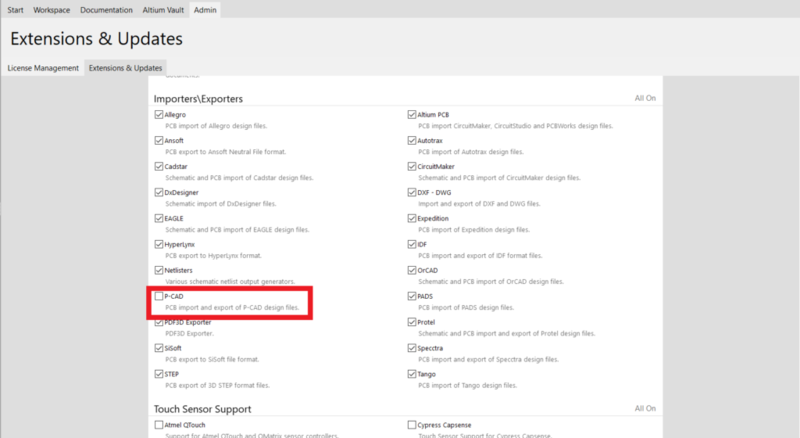 Your P-CAD importer is now ready to use.